Best Android Smartphone between rs 20000 to 25000 is what is making you search internet today? I can help you in a better way. Android phones are so popular these days that people are not thinking anything else then Android. Every day life is difficult to imagine without a smartphone. Life has become easy with all the Android Apps and mobile banking, App shopping and WhatsApp. Android Smartphones are not only just a phone but like a smart computer very helpful like a household support. Calling and SMS were the main function of the phone, but with changing days, I am observing my friends, using huge screen Smartphones as a Video and Audio Players in their cars. With so many mobile devices in the market, there is lot of confusion in the buyers, where to land the choice. The best thing to finalize is first decide on the budget, because finance is the most important aspect of purchasing a Smart phone as it can range from 700 rs to 1 lakh. If you have a range of 20,000 to 25000 Rs. then you can find a best in class Smartphone for your usage. Then you can search on the net between the range and find the specifications. You can settle out with the best specification for the Best Android Smartphone Between Rs 20000 to 25000 Budget with more than 5 inch screen. Let us go through the list of Best Android smartphone priced under Rs. 25000 with screen size more than 5 inch and good quality camera, user friendly interface and great processor. It is a great deal to get HTC phone with 1.5 and 1 GHz octa core processor. A very sleek designed phone with 13 MP rear camera 8 MP front camera HTC Desire makes a mark in market of style and performance. 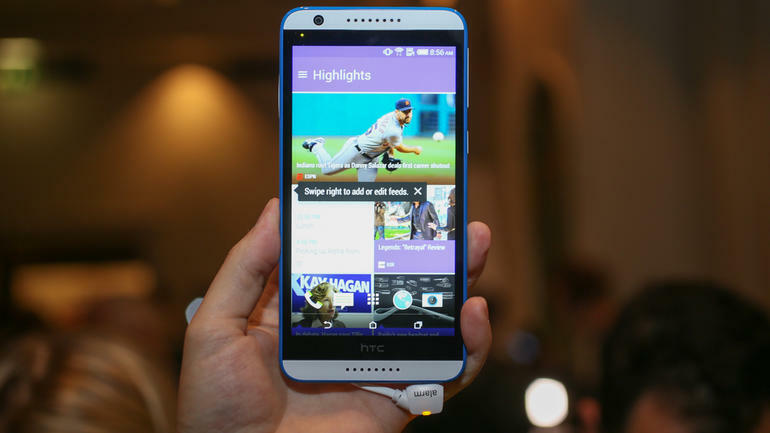 UI of HTC Desires is worth using and designed with a user friendly approach. 5.5 inch screen is a plus point, but a little drawback of semi HD screen which makes the gaming experience a bit dull. Boom Sound Speaker makes the voice quality and music experience exceptional. Already incorporated with 4G feature, it comes with WiFi, 3G, Bluetooth. Battery capacity is 2600 mAh, which can work for 24 hours. Dual SIM (GSM+LTE), expandable storage upto 128 GB makes it outstanding. The flagship product of Google Nexus 4 which is the only phone from Google ranging under 25000 rs comes with Qualcomm Snapdragon S4 Processor, which gives a wonderful gaming experience. The 4.7-inch screen designed with 320ppi, comes with Cutting-edge G2 Touch Hybrid technology which is very smooth to touch and operate, the display screen of the phone is protected by scratch resistant Corning Gorilla Glass 2. The NFC enabled phone will not heat up while using multi screen or playing games. 8MP rear camera and 1.3MP front camera which is just enough for the normal use. No scope for memory expansion, comes with 16 GB internal memory. Battery capacity is 2100 mAH. CONS – No expandable memory, No USB slot, Average speaker volume, higher price compared to specifications. 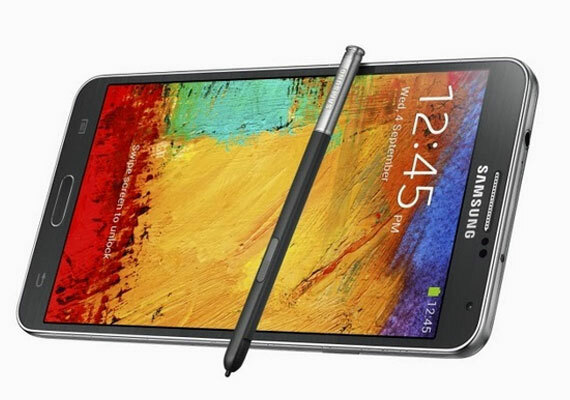 Samsung notes have one of its class and technology and a Samsung note at the price of 21,900 rs is a great deal. we can call it as one of the Best Android Smartphone Between Rs 20000 to 25000. Galaxy Note 3 Neo designed with a 5.5 inch screen super Amoled capacitive touch screen, which is a good screen size for watching movies and playing games. With 720p and 267ppi, users can view the screen even in sunlight. Battery capacity is really powerful with 3100 mAH battery, which provide you with a long lasting battery life. The added feature is the availability of the S Pen. Expandable memory with storage capacity of 64 GB and removable battery is a key feature of the smart phone. WiFi, Android V4.3 (jelly bean) OS, Hexa core processor, 8 MP rear camera and 2 MP front camera with full HD recording makes it a stand out phone in this range. 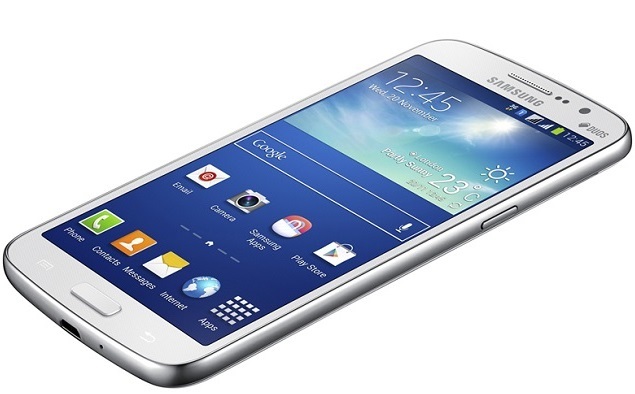 Samsung Galaxy Grand 2 is a mid range smart phone + tablet, phablet. It is worth a purchase at the rate of Rs. 20000 with the features and durability Samsung provides. 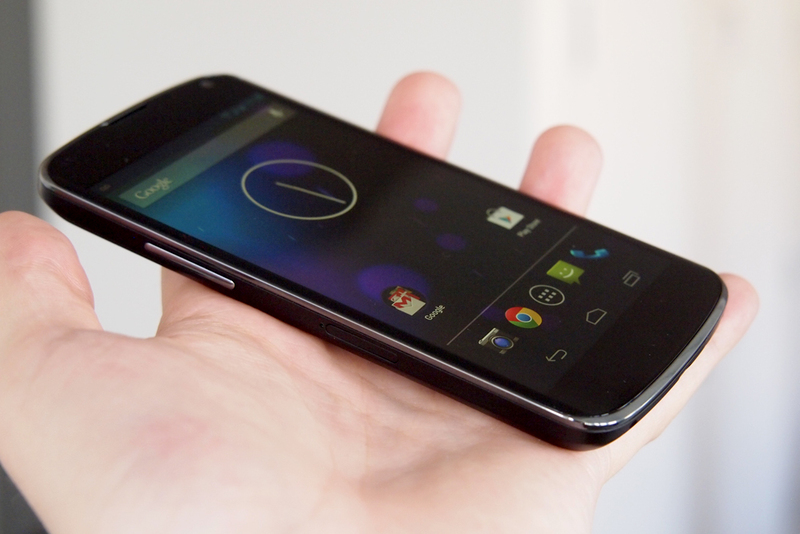 It comes with a 5.25-inch 720p display, 1.5GB RAM 1.2GHz quad-core Snapdragon 400 processor, and Android 4.3 (Jelly Bean). 8 GB internal memory and still it is expandable up to 64 GB. 8MP primary camera and 1.9 MP secondary camera. Internet compatibility with 2G, 3G, WiFi, bluetooth and micro USB slot. Cons – Bulky, speaker volume dissatisfying. 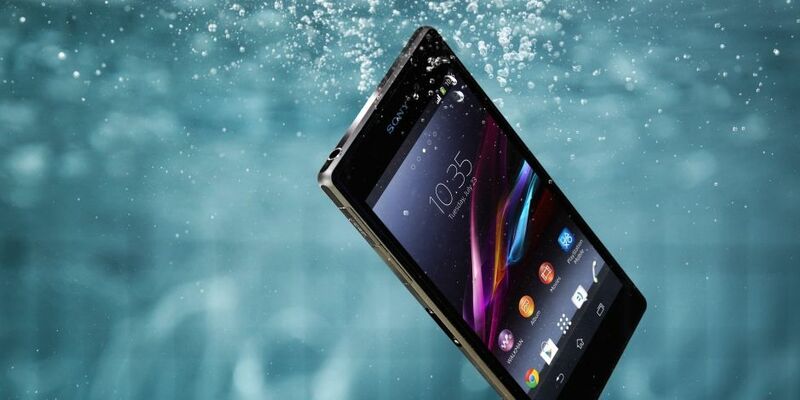 Sony Experia is my personal favorite. It comes with Android 4.2 jelly bean OS with 2.2 GHz quad core processor and 2 GB RAM. The biggest plus point in this series is it screen comes with full HD display. 20.7 MP rear camera and 2 MP front camera with EXMOR technology makes it one in the class technology at this rate. 3G enables phone has a drawback of non removable battery. 16GB internal memory and 64 GB extendable memory. 5 inch capacitive touch screen with 440 ppi scratch resistant glass. Bluetooth, Wifi, USB connectivity, NFC enabled, and very good quality Sony sound technology. Pros – with its long list of features and great quality of sound and camera, it is possible to forget the cons. With the list of top 5 Android smartphone under Rs. 25000 with easy user interface, we have given the best detailed specifications, which are the must for a smart phone buyer to know. We have tried to cover the market best brands such as Samsung, Sony, HTC so that users get the value.